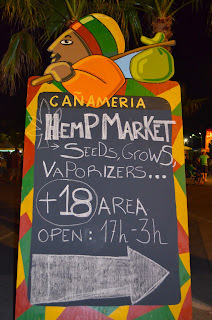 For the ones who want to grow their goods for themselves, or only know more about different strains, there was a Cañameria or Hemp market this year at Rototom, that was approachable to +18 people. 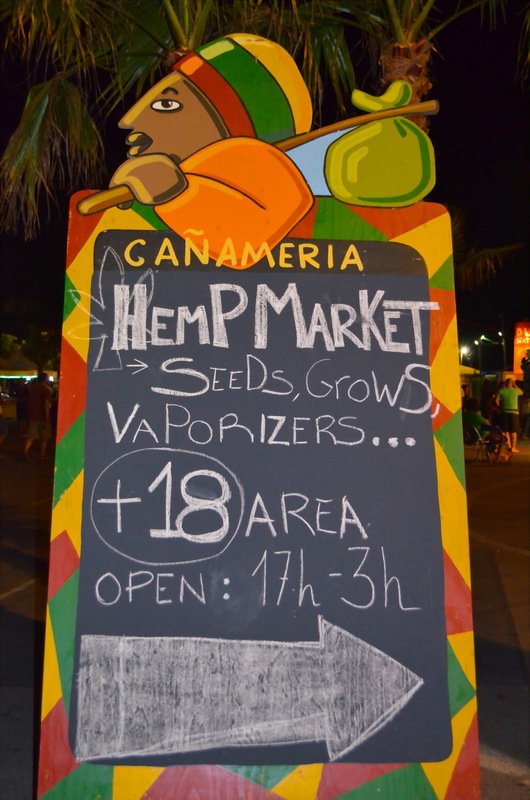 There were Seedbanks present like Nirvana, Paradise seeds, Delicious Seeds, VIP Seeds, Samsara Seeds and Expert Seeds (click on the Seedbank name for more info on their official webpage). Nirvana seeds was really prepared for the Rototom as they gave out Nirvana Sunglasses, T-shirts and a lot of other useful things, like a small roll to save your spliff for later. They had so many things that they gave to people and they really made a good advertising move, as their glasses and shirts has been taken home with people all around the world. 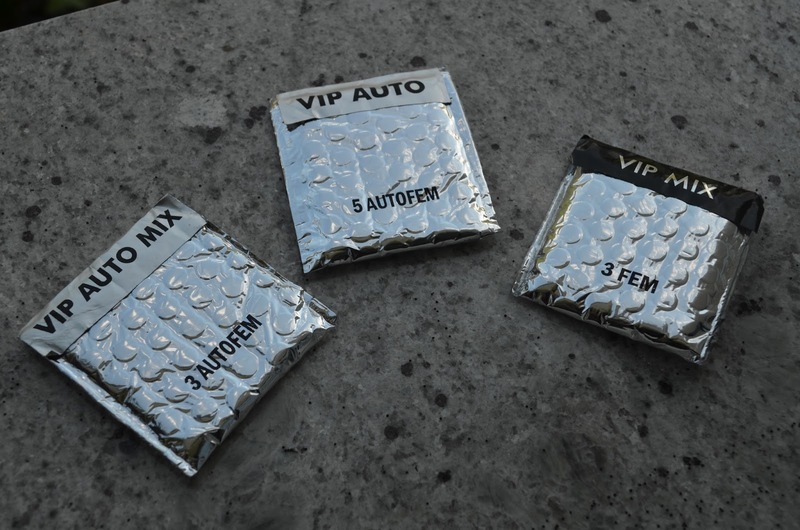 The other very interesting seedbank was VIP Seeds, which stands for Very Important Plant seeds. They had a Magic seeds machine (something like seeds jackpot), where you could win some amazing seeds for only 5 €. Delicious seeds was really thinking of the girls when they came to Rototom as they were giving out this nice bracelets with the inscription I (weed) Delicious. 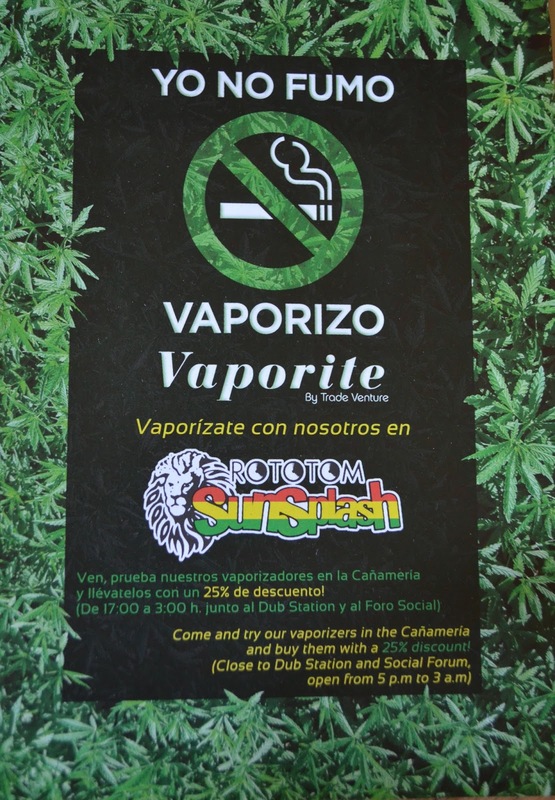 The other interesting thing were the stands that promoted vaporizing. As you may already know, vaporizing is a lot more healthy than smoking. Everyone could try the volcano (one of the best vaporizers) and make sure for themselves that this is the way the weed should be used!